A system of damage increase/decrease depending on the attribute type. Evil Duke Agares is summoned. The power of the White Dragon, the god's watcher, detects the power of devil and awakens. The power of the rulers of all life, white dragons that were asleep in the cell oscillated and all the cells of the continent awakened, and every living creature of the world attained greater power. As a result, the evil beings and cells gained "attributes" and human beings are now able to accept various power of attributes according to the attributes which affect. [!] Attribute will not be applied on basic mode. Pieces of water Material which is required to develop water stone[Attr.]. Pieces of wind Material which is required to develop wind stone[Attr.]. Pieces of darkness Material which is required to develop darkness stone[Attr.]. Pieces of light Material which is required to develop light stone[Attr.]. Cell Material which is required to develop stone[Attr.]. Elixir Material which is required to develop stone[Attr.]. Ancient Spell[Human] Material which is required to develop open scroll[Human]. Ancient Spell[Animal] Material which is required to develop open scroll[Animal]. Ancient Spell[Spirit] Material which is required to develop open scroll[Spirit]. Ancient Spell[Machine] Material which is required to develop open scroll[Machine]. Ancient Spell[Devil] Material which is required to develop open scroll[Devil]. Ancient Spell[Angel] Material which is required to develop open scroll[Angel]. Ancient Spell[Boss] Material which is required to develop open scroll[Boss]. Magic Essence Material which is required to develop open scroll. 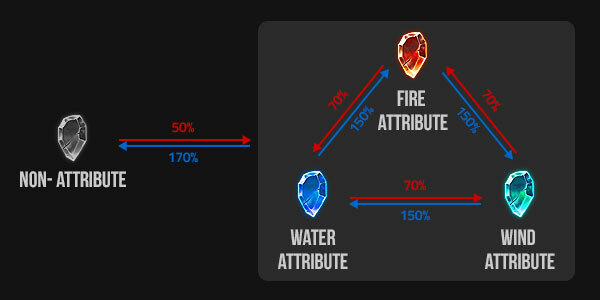 Attribute can be applied on character and creature each. 2. 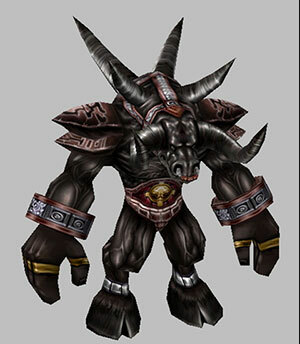 Creature: Open attribute by using [Open Scroll] item of proper type on creature of latent attribute. 1. Equip stone[Attr.] of attribute you want. How to get stone[Attr. ]: Develop Item. 2. You can check the applied attribute as below, when entering game after equipping stone[Attr.]. 1. Prepare creature of latent attribute. 1)	Check creature item icon. 2)	Check 'Latent attribution' at item tooltip information. 3)	Check the appearance of creature. -	Object of applied attribution will be attached on existing appearance. 2. 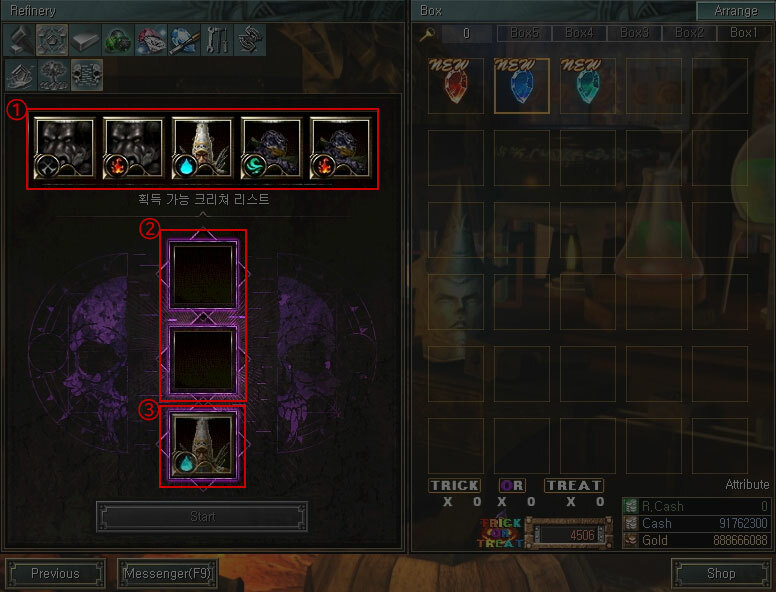 Prepare [Open Scroll] item of same type with latent creature what you have on no.1, and double-click it. 1)	Above popup window will be shown once you use open scroll item, and you can add creature that you want to open attribution. 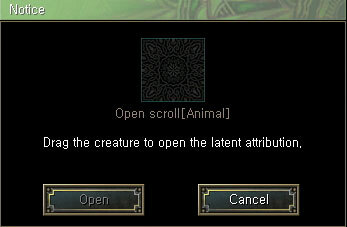 2)	Attribute will be applied on certain probability once you click [Open] button after adding creature. -	Color will be applied on the object which is attached to appearance, depending on the attribute. 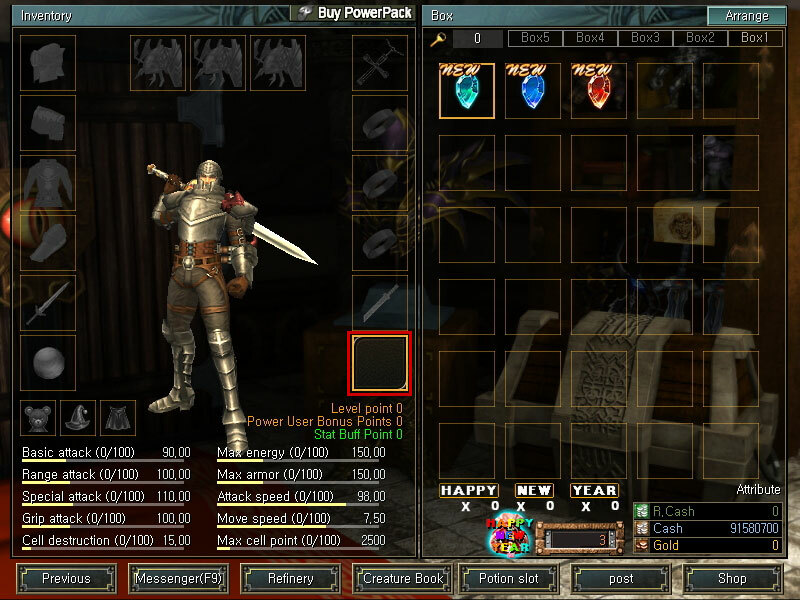 Attribute has level system and this means that it can be level-up with certain probability through enchant. 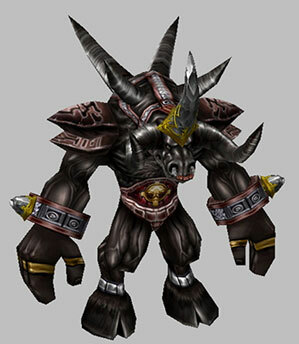 Additional damage and the amount of attribute's power will be increased when level-up. 1)	Add the item you want to enchant attribute level on no.1 slot. 2)	You need to add same item on no.2 slot with the item you added on no.1 slot. Add same item on empty slots. 3)	Add required enchant material(Attribute Enchant Stone or Attribute Spirit Stone) depending on the item you added on no.1 slot. 4)	This is where you can find information as the attribute enchant goes. 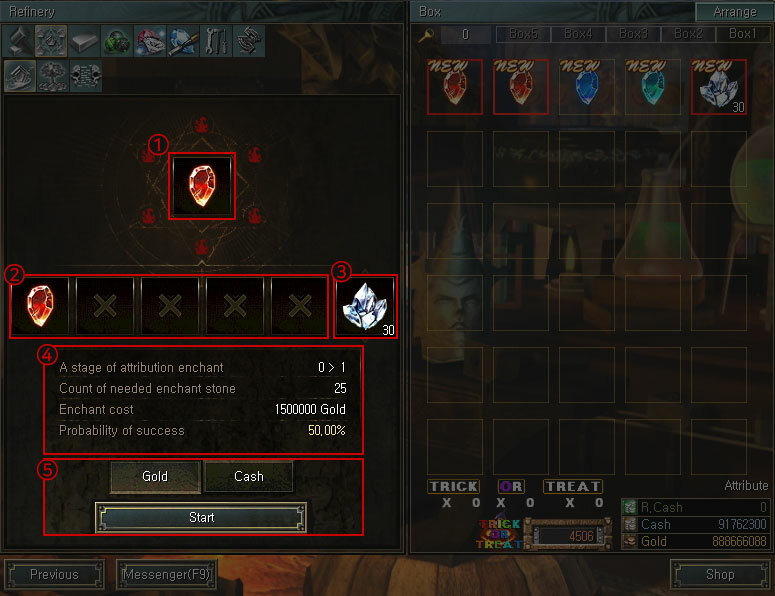 5)	Enchant will be proceeded when you click [START] after selecting required money(currency) for attribute enchant try. [!] Added item might be destroyed per probability when enchant. - Stone[Attr. ]: Icon itself will be changed. - Creature: Attribute level will be shown at frame. The power of attribute is required factor for using attribute related damage. It would be consumed when game-play and non-attribute will be applied if it's getting 0. So you need to charge it through reproduce constantly. -	It's the value which is shown when you have attribute. 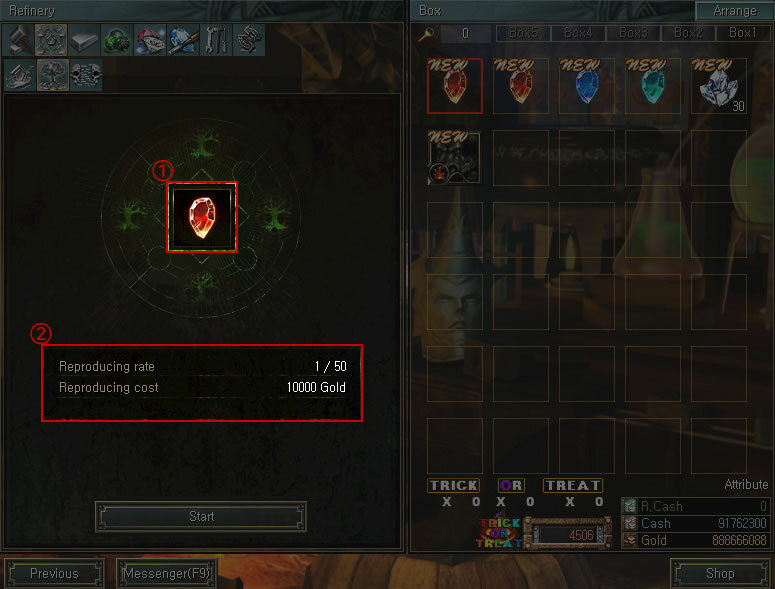 You can check it by seeing 'Power of attribute' at item tooltip. Stage: consume 1 per 1 play The power of attribution from attribute stone we are equipping will be consumed. Creature Consume whenever summon Only summoned creature will be consumed. Equipped creature will not be consumed. [!] On basic mode, power of attribution will not be consumed since the attribute is not applied on basic mode. 1) Add item you want to reproduce power of attribution on no.1 slot. 2) You can check the reproducing rate and cost for power of attribution. 3) Proceed the reproducing by click [START]. Compounding attribute creature is a system to get other creature by utilizing attribute-opened creature. - Total 3kinds of creatures are required; 1 necessary creature and 2kinds of attribute-opened creatures. 1) Where you can check the available list that you can get via compound. Composing will be proceeded with 1kind among from the list. 2) Slot you can add 2kinds of attribute-opened creatures. 3) Creature which is necessary for compound so you need to add same creature which is shown on the image.